Purchased from Superdrug out of sheer curiosity (£7.99 for 340g), my expectations were low. Why? Well, my hair tends to loathe products infused with coconut and I despise the characteristic artificial scent often accompanied. 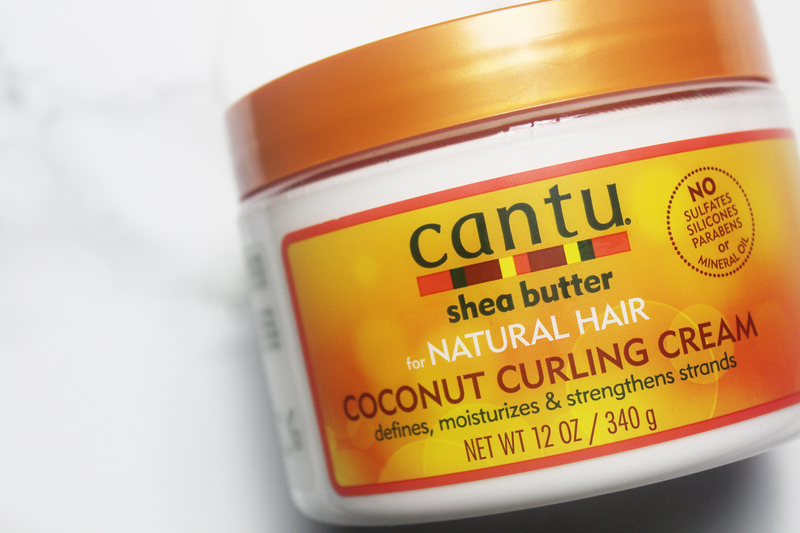 Cantu Coconut Curling Cream is the exception; you could say it was love at first use! This is no surprise as I am a huge Cantu fan and I am yet to discover a terrible Cantu product. 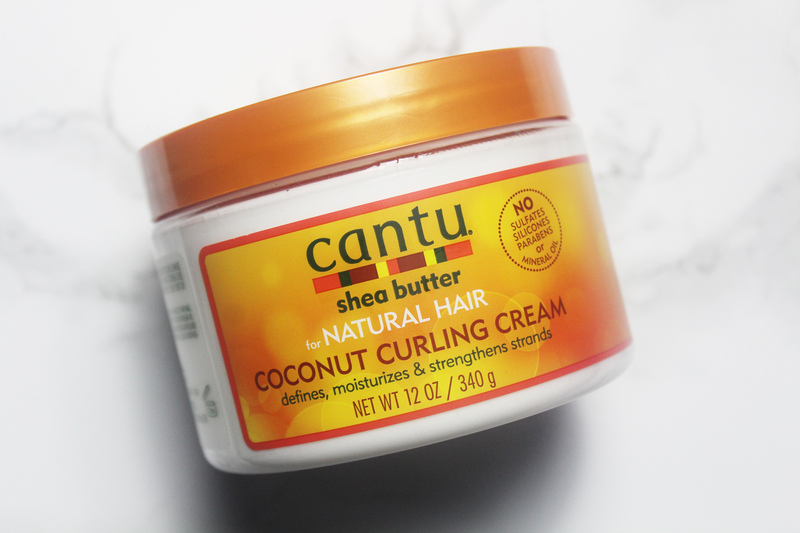 Made with pure shea butter, Cantu Coconut Curling Cream is said to define, moisturise and strengthen natural hair. It is also free of mineral oil, sulfates, parabens, silicones, phthalates, gluten, paraffin, propylene, PABA and DEA. 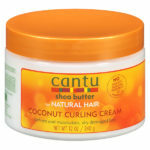 Prior to purchasing, I assumed Cantu Coconut Curling Cream would simply define my 4A curls, the end. Unfortunately, it failed to impress in regard to defining curls – but its moisturising ability is unmatched! It is truly phenomenal. Words can’t express how soft and moisturised Cantu Coconut Curling Cream left my hair. I don’t believe I have ever encountered a product as moisturising. 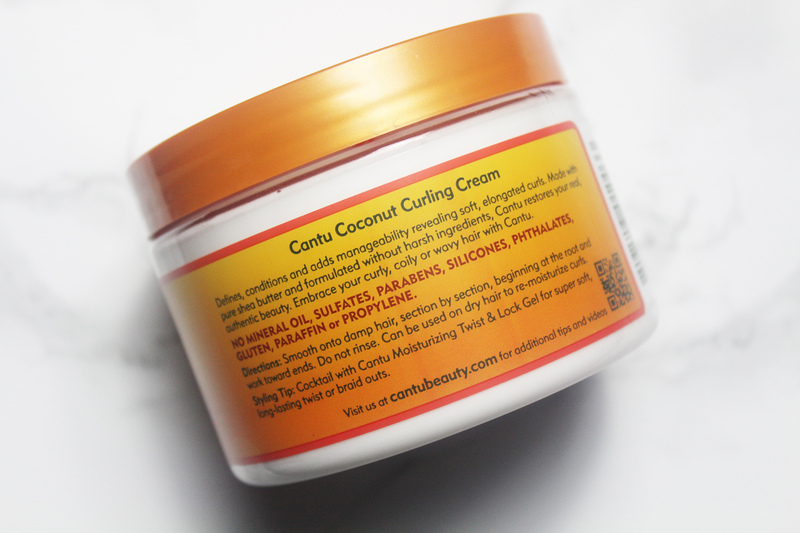 Cantu Coconut Curling Cream is heavy but creamy; I can only appreciate this formula as a little goes a long way! Cantu Coconut Curling Cream effortlessly melts; it is unbelievably pliable, adding manageability to damp as well as dry hair. It smells lovely, buttery and natural; a coconut fragrance is present but it is not overpowering. Fast forward to the present. Yes, you read right. Please don’t rush to purchase Cantu Coconut Curling Cream as I come bearing bad news. 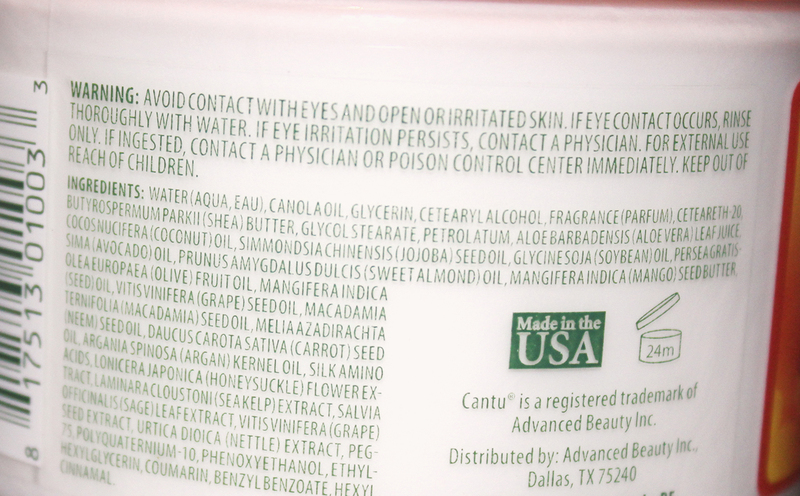 Sadly, Cantu felt the need to meddle with Cantu Coconut Curling Cream. It is now a little too greasy and less creamy. The scent is also now slightly overwhelming. Its moisturising ability remains impressive but I prefer the original formula. Whilst thoroughly examining the new and old label, I discovered a glaring change to the shelf life of Cantu Coconut Curling Cream. It is now 12 months, previously 24. The new formula also lists Cetearyl Alcohol as the second ingredient, whereas Aloe Barbadensis (Aloe Vera) is no longer a top ten ingredient, it is now third to last! Should we be alarmed? I don’t think so as Cetearyl Alcohol is a mixture of fatty alcohols; it is known to soften skin and hair. 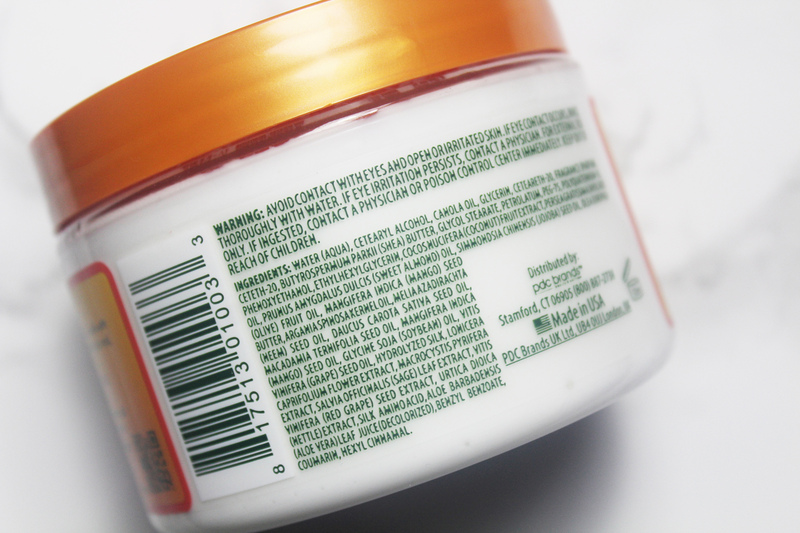 I am not one to care too much about ingredients but something has definitely changed this cream for the worst. I did reach out to Cantu via Instagram and I was informed nothing had changed. This is obviously a lie but who am I to argue? Cantu Coconut Curling Cream was a brilliant product. In regard to the new formula, it is good but not the best I have ever used. I can’t help but feel let down! 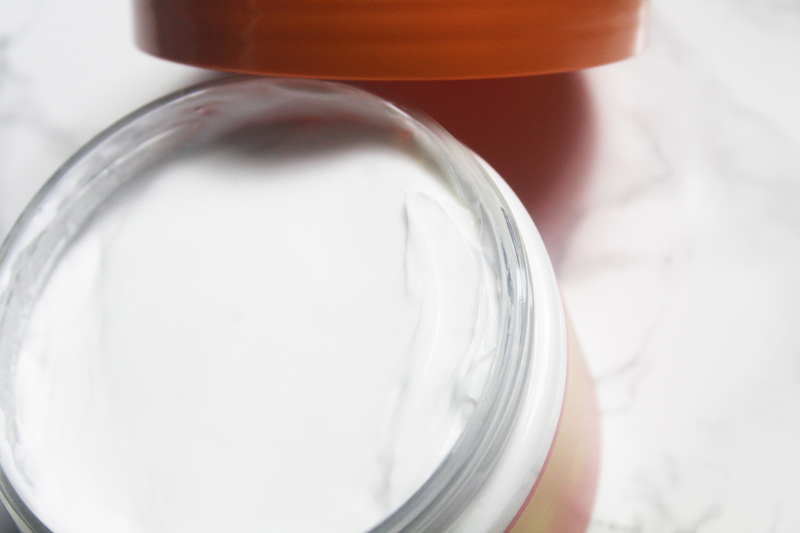 Cantu Coconut Curling Cream goes from a solid 10 to a weak 7.5. The ingredients of the new formula. The ingredients of the original formula. There are years that ask questions and years that answer. Shop to support? Yes, you can shop to support SybilCreates. How? You can purchase from my official e-commerce or you can click the following links. @Kt2drippy Lol. Agnes and Doris. @ashindestad WTF. The Daily Mail never fails to disgust me. © 2017-2019 SYBILCREATES. ALL RIGHTS RESERVED.